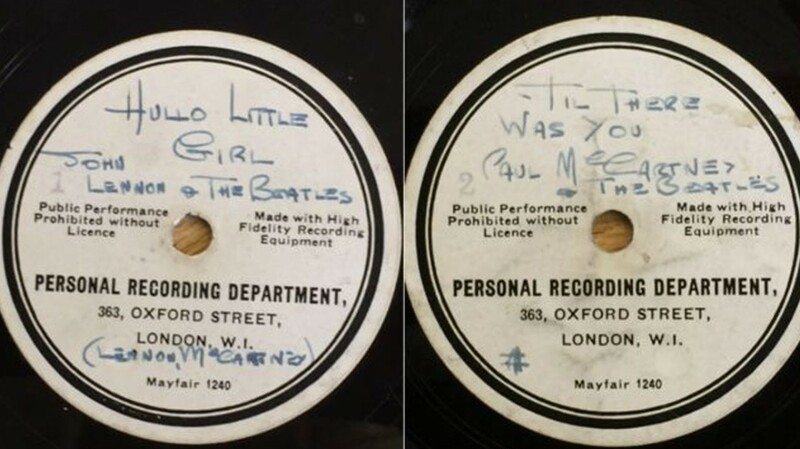 A rare The Beatles vinyl found in an attic after 50 years has been sold at auction for £77,500. 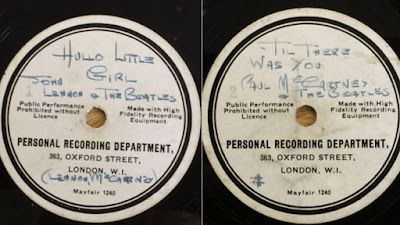 The vinyl features the tracks Till There Was You and Hello Little Girl and was in the possession of Gerry And The Pacemakers pianist Les Maguire since The Fab Four's manager Brian Epstein gave him the disc in 1963. Omega Auctions said it was "nicely surprised" by the price paid by a Manchester man for the item. It was expected to fetch around £10,000.